The promise of Web self-help is low-cost customer support. Despite the recent fanfare regarding online service, some industry experts are now suggesting that companies bring customer support back to the telephone. 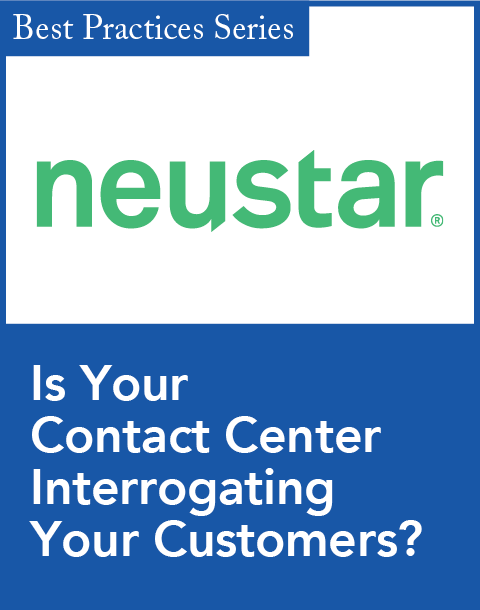 "Today, 85 percent of customer communication is still done via telephone, which includes both IVR and live agent interaction," says Elizabeth Herrell, an analyst at Forrester Research. When it comes to communication devices, people simply prefer using the phone, Herrell says. Cell phone usage has skyrocketed, so "call centers need to communicate with people the way they want to communicate," she says. As a result, phone support won't go away. In fact, there is another type of phone support for routine transactions that is taking off: automated voice support. Like Web self-service, it is a low-cost option. 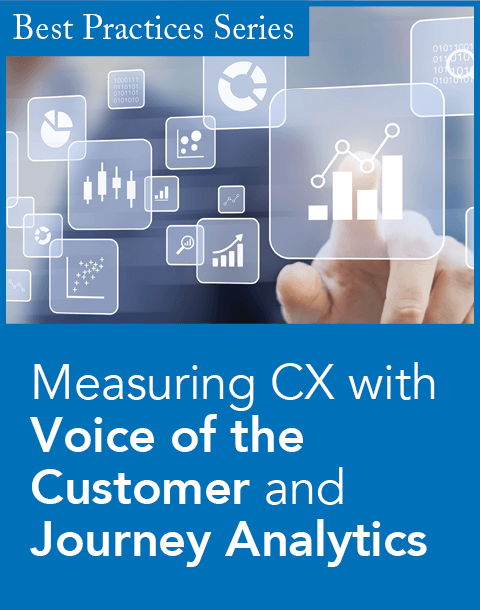 According to Forrester Research, the cost-per-call for a CSR is $5 and higher, whereas automated voice services cost less than 50 cents per call. 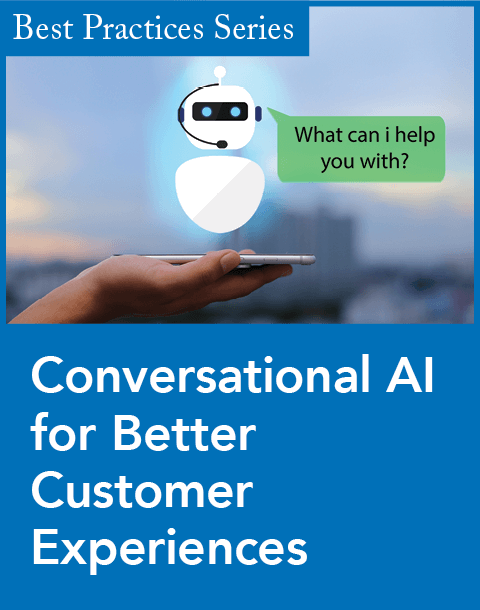 According to Herrell, many customers find voice applications easy to use and to navigate, because the voice browser operates like a Web browser: Callers respond to prompts from speech-recognition software. Herrell says this is good news for outsourcers, because they can still charge per voice transaction while their costs go down. Companies spent roughly $600 million on voice-automated solutions sold last year. Forrester says sales will jump to $2.7 billion in 2007. According to Herrell, the companies leading the charge in automatic speech recognition are Nuance and Speechworks International (recently acquired by ScanSoft).